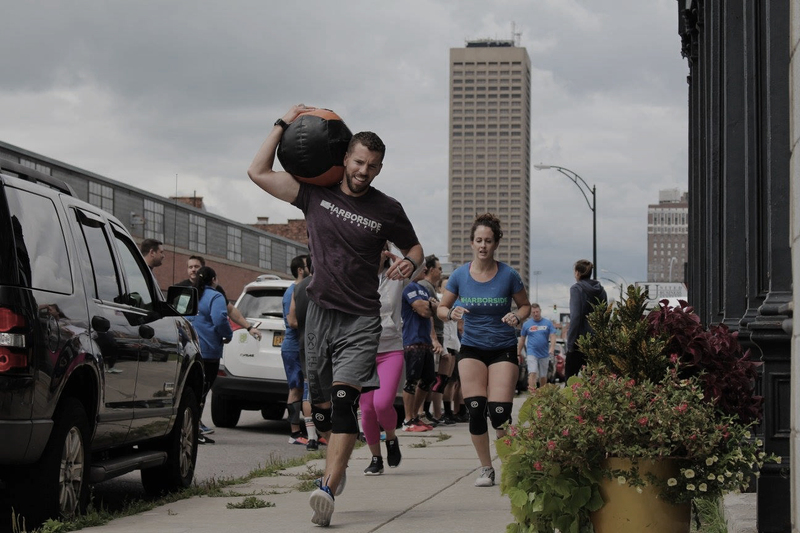 While finishing his Master’s degree at the University at Buffalo, Josh Makar found CrossFit and immediately fell in love with the programming. 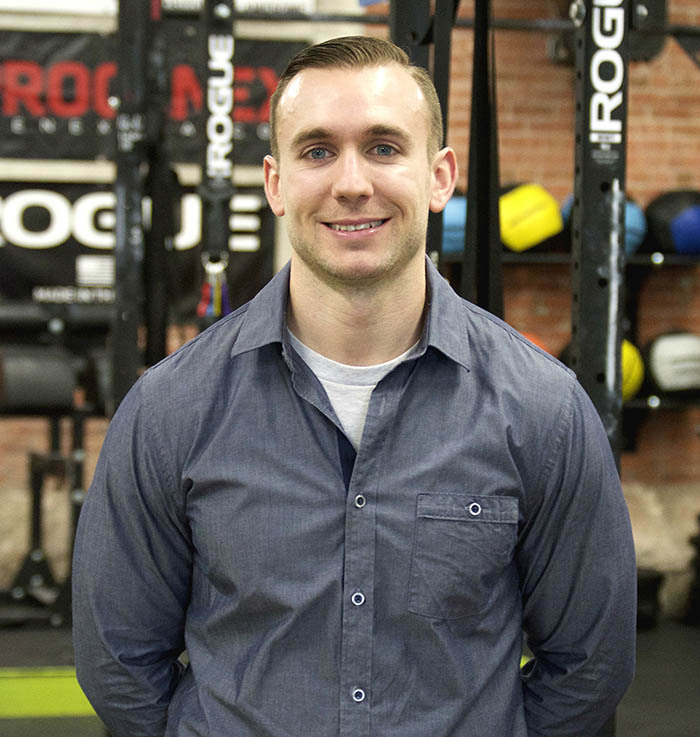 He has been a personal trainer for 7 years and was the affiliate owner of CrossFit BAC Boulevard before founding Harborside CrossFit with Jeff and Lindsey. 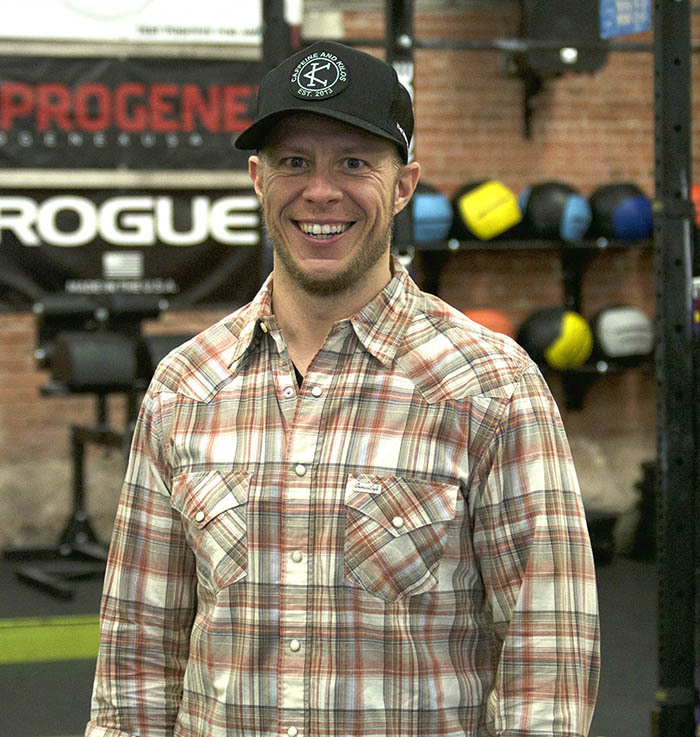 Josh has been a coach for athletes as young as 12 years old and those well into their 60s. 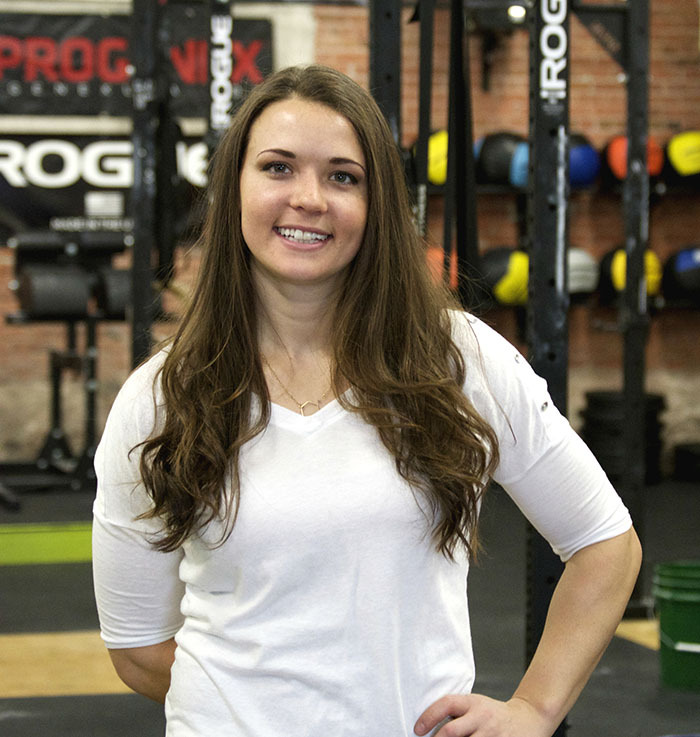 Lindsey Phillips has several years experience with CrossFit programming and methodologies. 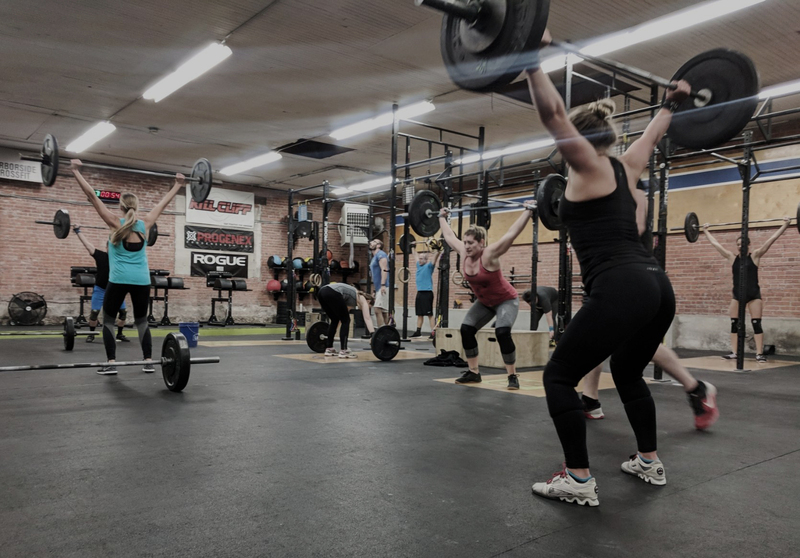 She worked as a personal trainer at the Buffalo Athletic Club for 5 years, coaching at CrossFit BAC Boulevard for one and a half of those years. 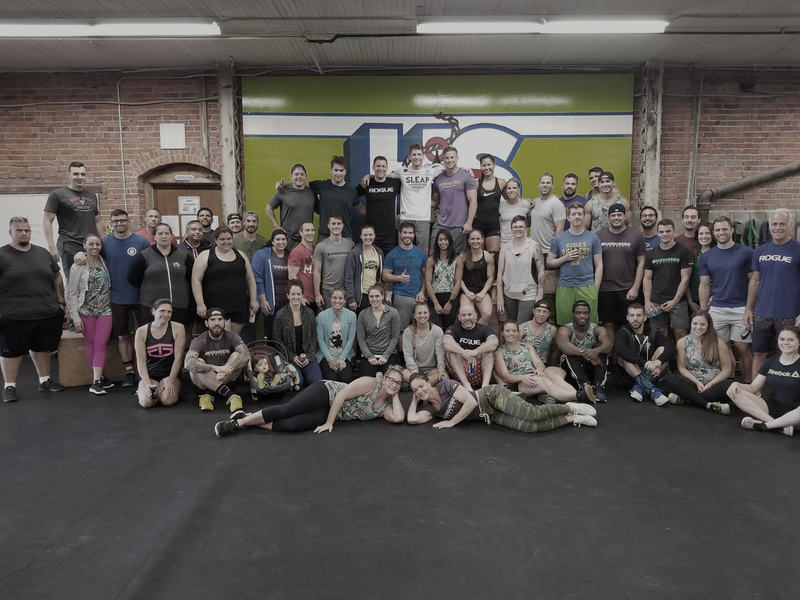 She and Josh discovered CrossFit together and began following CrossFit.com workouts over 4 years ago and have never stopped since.